You may not see them, but there’s been secret eyes in the sky spying on us for decades. Gathering intelligence for military and intelligence agencies, the details of many of these spy satellites have been kept secret, but they’re about to become public – all thanks to Russia. 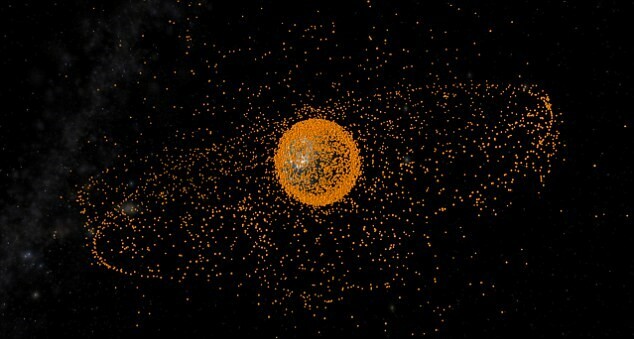 The country has said it is planning to release a comprehensive database of all satellites, spacecraft and debris it’s been tracking in orbit around the planet. But, unlike official lists published by the North American Aerospace Defense Command (NORAD), it has promised to include military satellites used by the United States and its allies, the Daily Mail reports. While it may seem like an unusual move, details of Russia’s military satellites are already public knowledge under information published by the U.S, so it seems like this move is aimed at leveling the playing field between the two countries. Their information sharing proposal is a sign of growing tensions over space exploration, and it also raises concerns over the U.S. government’s ‘unilateral decision’ to give its ‘own companies carte blanche to exploit space mineral resources’ – basically, they can do what they want when it comes to making use of minerals from space. 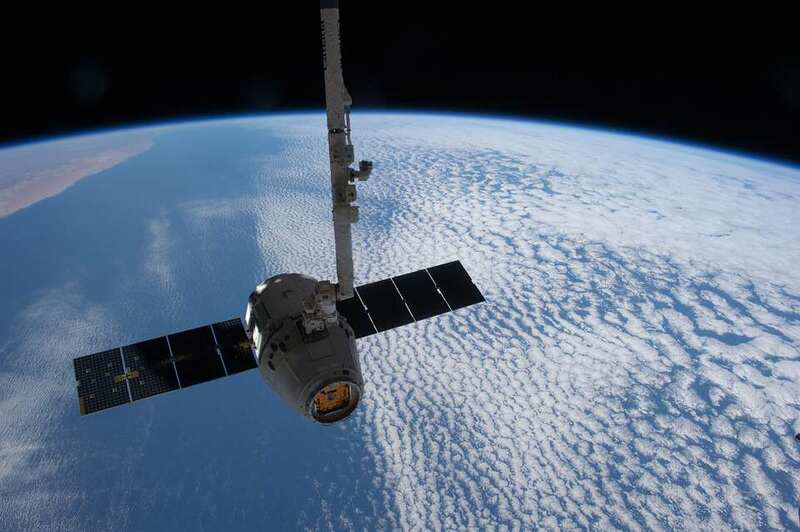 Russia has insisted its decision to release information on America would help to ensure the safety of the growing amount of traffic in space, but knowing Russia, there’s probably another motive buried in there somewhere. Russian diplomats are also said to be angered over the U.S’s attempts to regulate space traffic, while refusing to disclose information on their own satellites. There are an estimated 1,380 operating satellites currently in orbit around the Earth, according to the Union of Concerned Scientists. And, as of right now, 149 of these are either owned by the U.S military or have joint use. In comparison, Israel has nine military satellites in orbit, the UK has seven, France has eight, and Germany has seven. 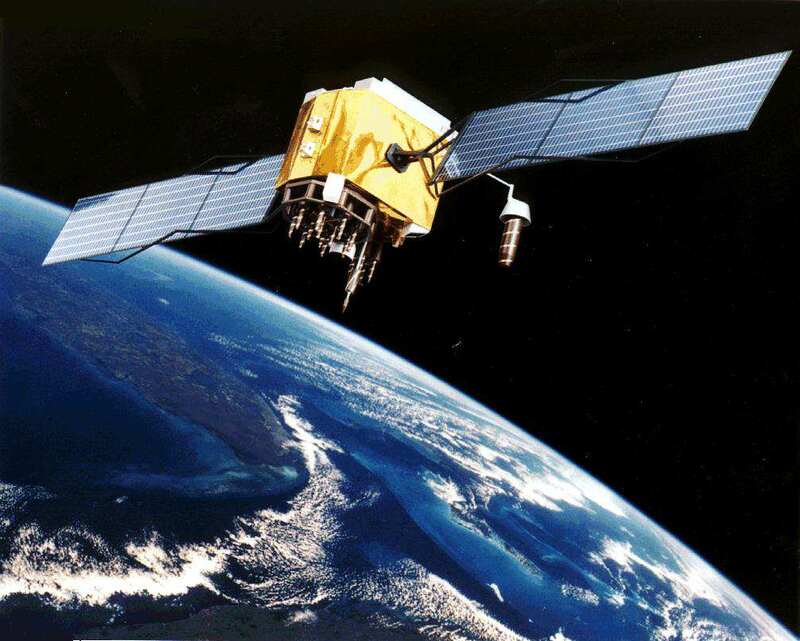 Most military satellites are used for communication, early warning systems to look for missile launches, intelligence gathering, and navigation. So it looks like America will have their space secrets spilled very soon.